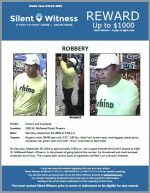 Robbery / Frys Fuel Station 850 E. Hatcher Rd. 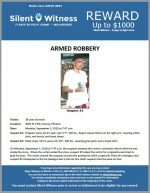 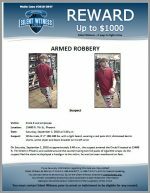 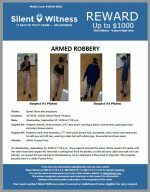 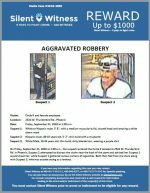 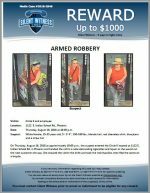 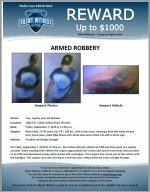 Armed Robbery / 4502 N 19th Ave.
Armed Robbery / Circle K 1122 E. Indian School Rd. 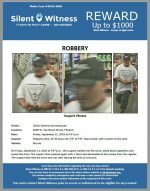 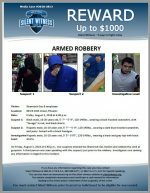 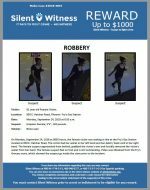 Armed Robbery / Shamrock Gas Station 801 N. 16th St.